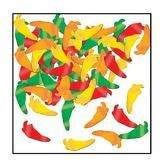 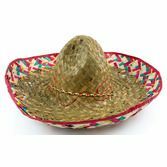 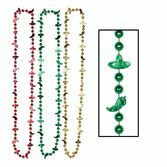 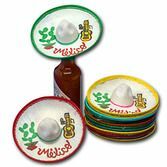 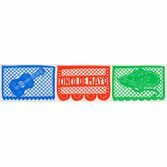 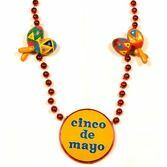 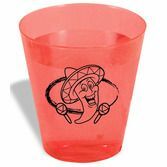 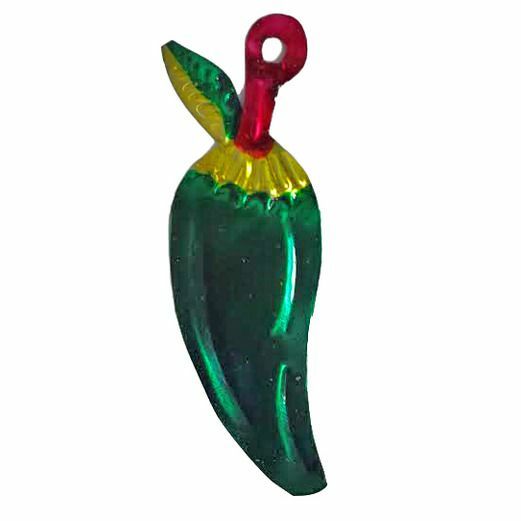 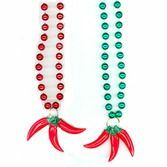 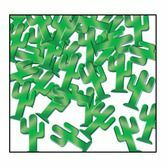 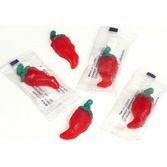 Our Green Pepper Tin Ornament is the perfect touch for your Fiesta or Cinco de Mayo celebration. 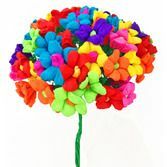 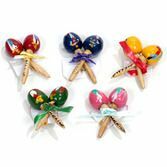 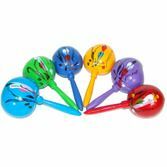 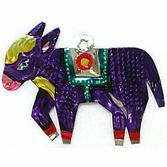 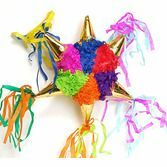 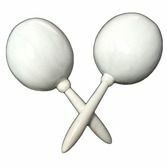 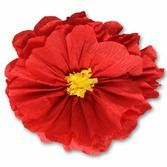 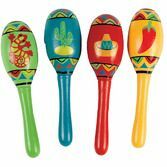 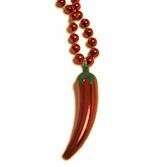 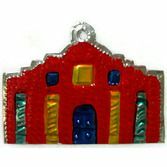 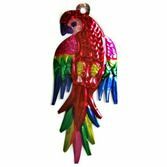 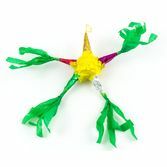 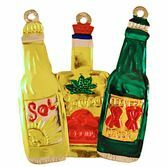 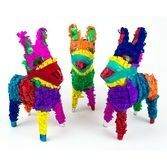 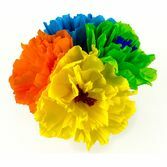 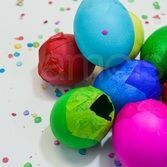 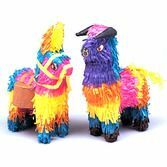 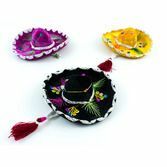 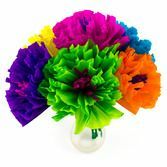 Handcrafted in Mexico by skilled artisans, this vibrantly painted ornament makes a wonderful decoration or party favor. 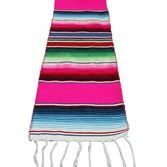 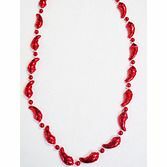 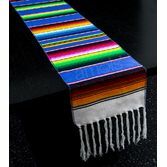 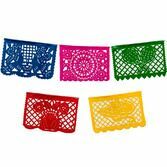 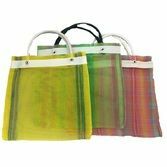 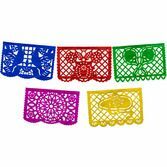 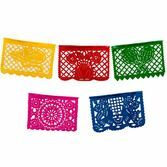 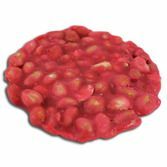 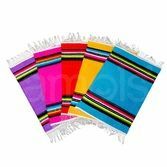 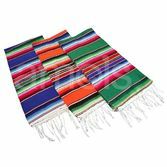 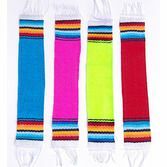 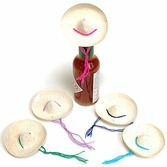 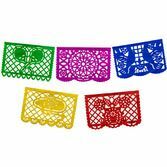 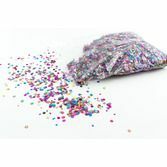 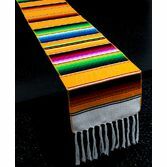 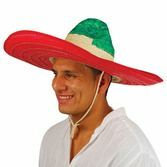 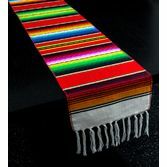 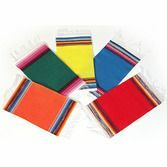 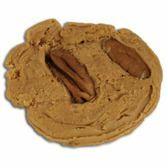 This authentic Mexican handicraft is also a great home or kitchen decoration to leave up year-round.